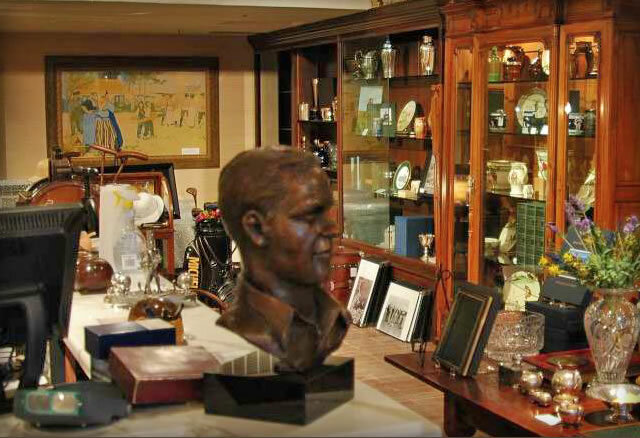 Over the past 15 years, Golf Links to the Past has built an unparalleled reputation for offering the world’s finest golf collectibles and antiques. we have been entrusted with preserving the legacy of golf's treasured history. 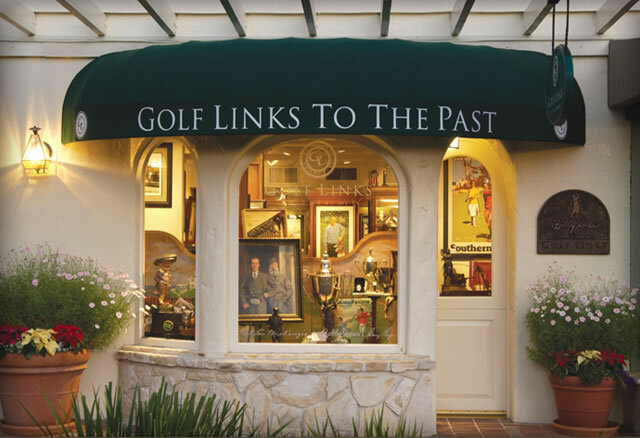 Surrounded by the aura of legendary Pebble Beach Golf Links, our flagship store showcases genuine pieces of history from golf’s precious past. Through our licensing agreements with Pebble Beach, Jack Nicklaus, Arnold Palmer, Gary Player, and with the estates of Bobby Jones, Gene Sarazen, and Ben Hogan, we have been entrusted with preserving the legacy of golf's treasured history.